care of creation in so many ways and involving so many people. you identify any possible solutions to reducing environmental impact. 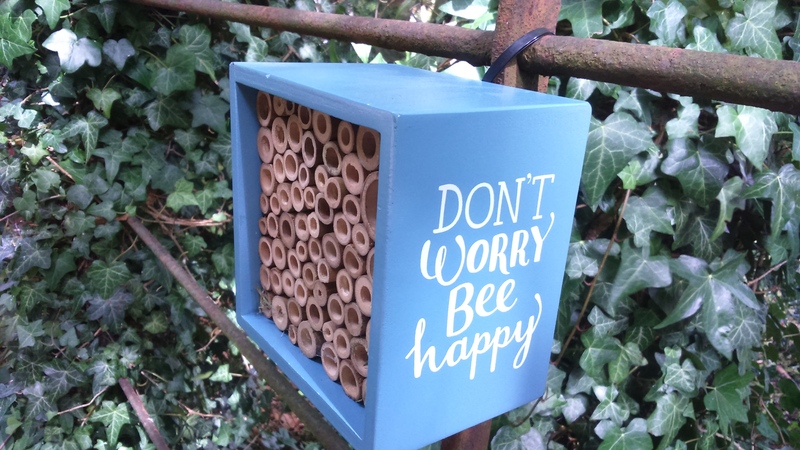 Cults Parish Church receive SECOND Eco-Congregation Award! 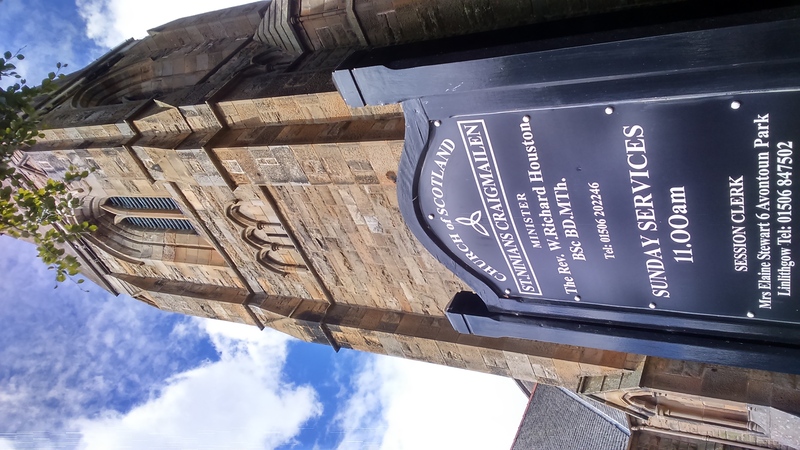 St Andrew’s and St George’s West Church, Edinburgh, receive SECOND Eco-Congregation Award! 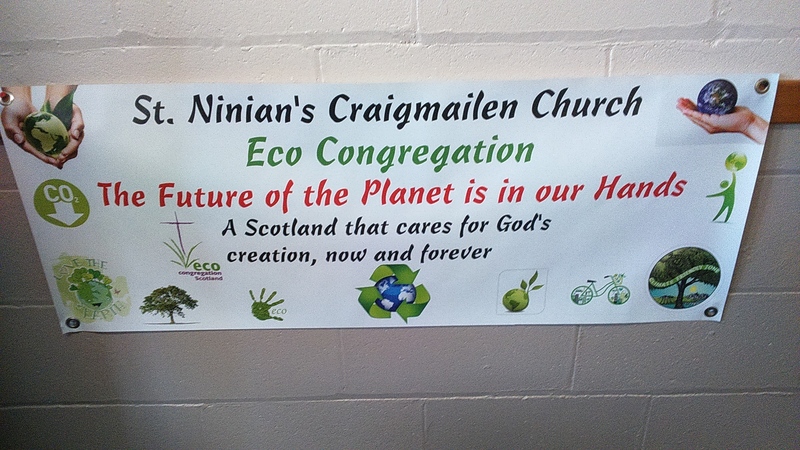 Yoker Parish Church receive Eco-Congregation Award! 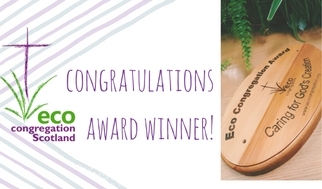 Ardrishaig Parish Church receive SECOND Eco-Congregation Award! Congratulations to St Anne’s Papa Westray on receiving their 2nd Continuing Award!